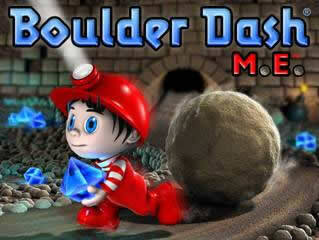 A neat digger game for Windows Smartphone OS. A digger game is similar to Bomberman games with use of bombs. Test your knowledge of fun facts! 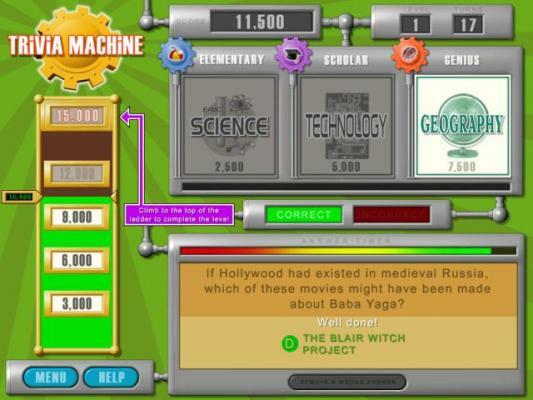 Trivia game featuring thousands of questions for Microsoft Smartphone OS. 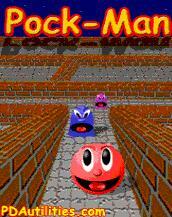 A classic Pacman arcade game for Smartphone OS devices. 2D platform Smartphone game which brings to you the fun of jump & run and a lot of brain exercise while solving delicate logical problems. This pocket handheld has often been selected as Editor's choice. Devices which run Windows Mobile include Pocket PCs, Smartphones, and Portable Media Centers. It comes with 1.3 mega-pixel camera, camcorder and flash and support Media Player and MP3. 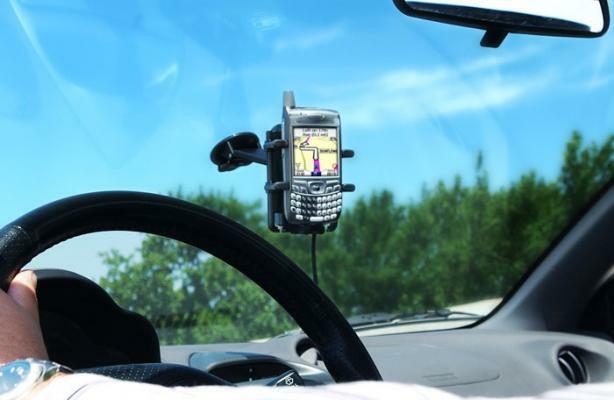 Car GPS Navigation and hands-free calling. 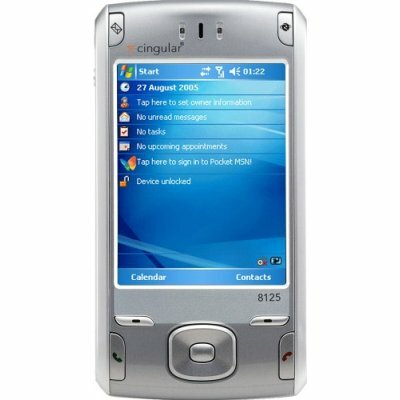 It supports Nokia, Windows Mobile, and Treo smartphones. 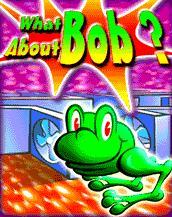 A very interesting frog arcade game designed specially for Smartphone OS. Play the classic 8 Ball pool billiard game on your Smartphone.